There was a time not long ago when small and even medium-sized businesses had limited options for their communications systems. The cost to purchase, install and maintain a phone system with the features and options we’ve all come to expect today was simply prohibitive for all but large businesses. The marriage of data and voice, better known as VoIP, along with the proliferation of the Internet and data services, effectively eliminated those cost barriers and enabled businesses of all sizes to reap the benefits of advanced calling and phone system features. It wasn’t until recently that some of the quality and management issues that plagued VoIP in its early days were worked out, thanks to the advent of web-scale networking and stringent management and monitoring of voice and video traveling over data networks. Today’s SMBs are spoiled for choice when it comes to choosing the VoIP solution that will work best for them, and there are certainly some heavy hitting contenders to pick from. nexogy is one of the companies offering business communication services, and directly targets SMBs with its broad range of solutions. 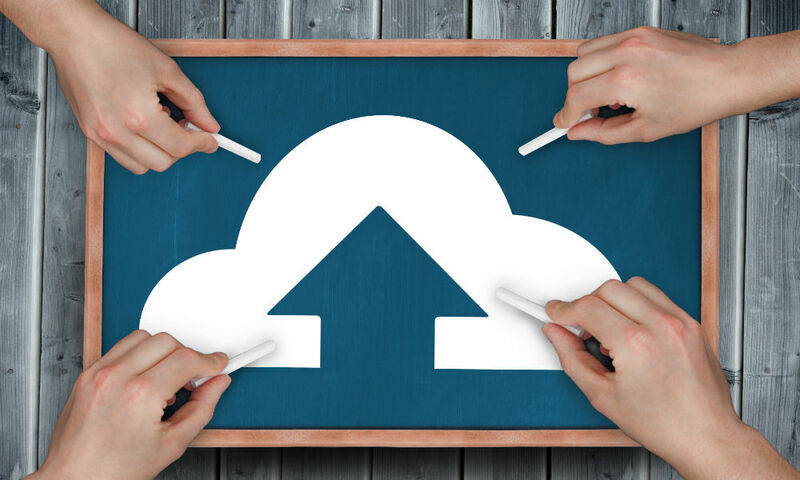 The company strives to offer affordable cloud-based communications services, including VoIP, business telephony features and managed network solutions that provide a reliable, high quality of service for a reasonable cost. The company achieves its objectives by owning its network and equipment. That includes everything from the network access point (NAP) to the telephones and equipment used by its SMB customers. The company’s services work with third-party equipment as well, for those organizations that may have already invested in endpoints. nexogy also provides a project and task management package that facilitates collaboration among its SMB customers. nexogy Teams enables group communication and collaboration through Android (News - Alert), Mac, iOS and Windows. Features include voice and video calling, chat, screen sharing, file sharing, the ability to create communities of users and guest access. Additional benefits include the ability to schedule meetings, vote, flag, like and snooze. 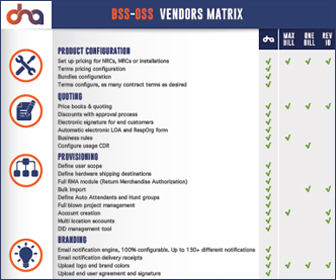 The company also offers a white label reseller program via its proprietary Direct nexogy Access (DNA) BSS/OSS platform. The platform lets resellers provide a hosted white label VoIP service while taking advantage of billing and OSS support.